SERVPRO of Plano is honored to be a part of our great community for over 25 years. SERVPRO of Plano has the equipment and training to handle any size disaster that my happen in your home 24 hours a day 7 days a week 365 days a year. Each water intrusion that may occur in your home is unique and requires specialized training and equipment in order for your home to be dried to industry standards. 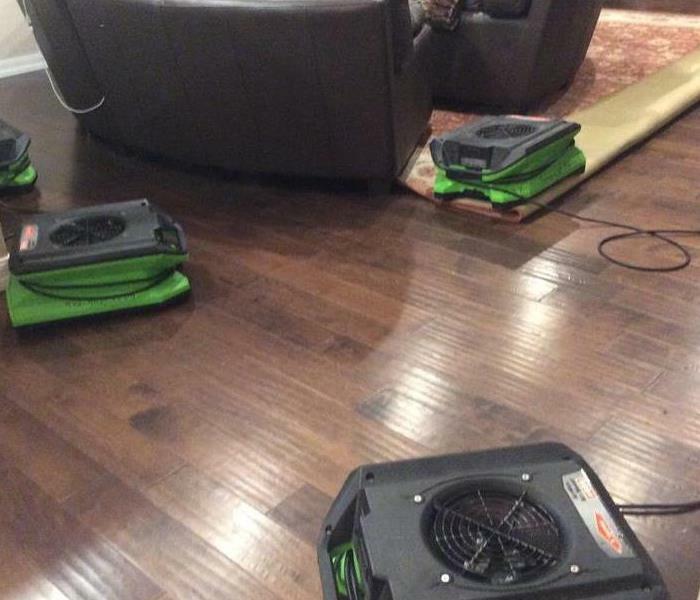 When you hire SERVPRO of Plano to handle your water damage you can rest assured that all crew chief's are ECTP and IICRC certified and that SERVPRO of Plano has the latest technology in drying and monitoring equipment. 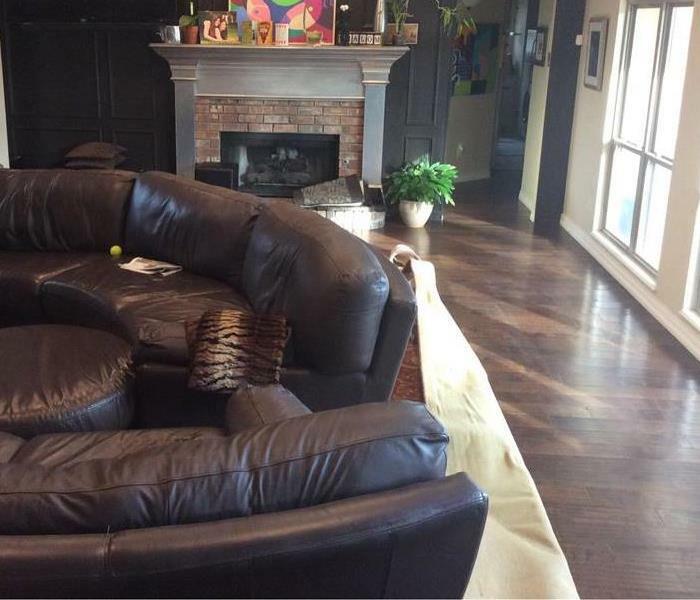 SERVPRO of Plano is always here to help whenever you need us. We know that water and flooding emergencies can happen any time, so we’re ready 24 hours a day, 7 days a week – including holidays. We provide immediate emergency water services to you Plano home or business, day or night. We are proud to be an active member of this community. SERVPRO of Plano is locally owned and operated so we’re already nearby and ready to help Plano residents and business owners with any-sized water and flood damage emergencies.